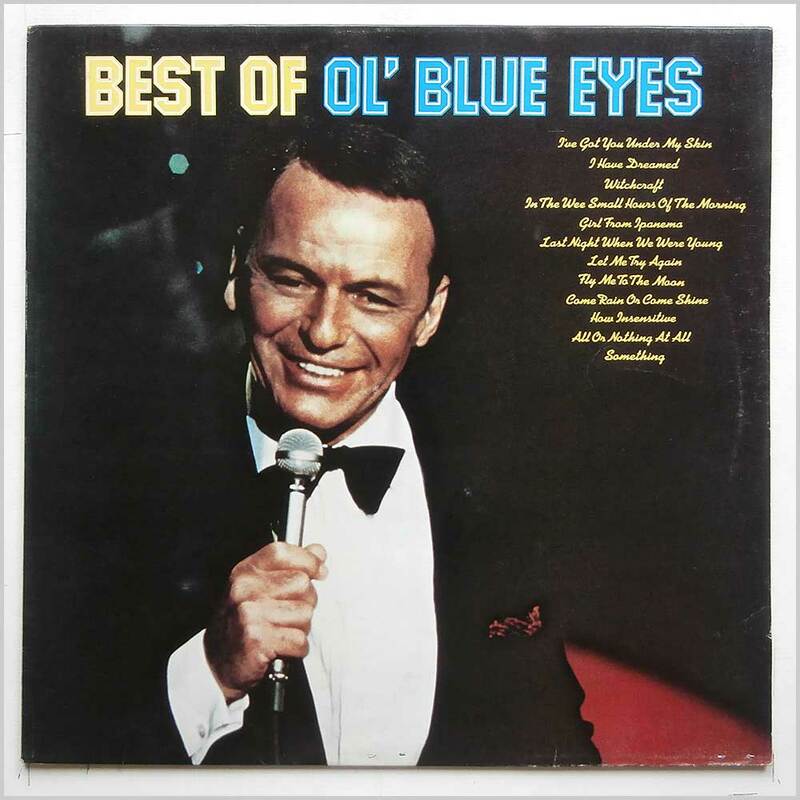 Format: Vinyl Record LP, Reprise Records. UK release from 1961. 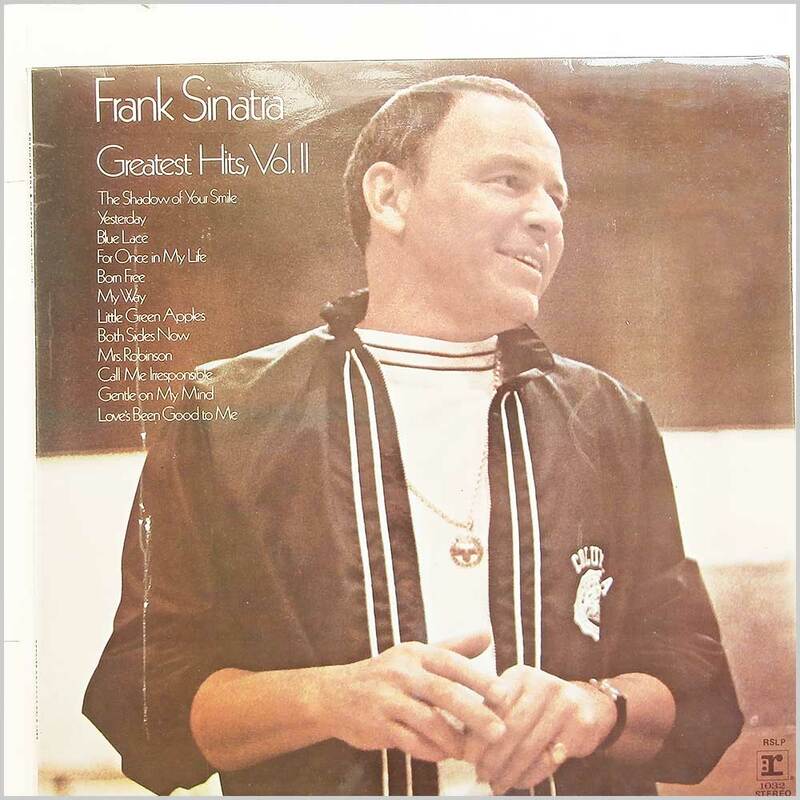 Jazz music LP release from Frank Sinatra. Classic Jazz Vocal music LP. Housed in a flip back style jacket. Some light scuffing to record. Format: Vinyl Record LP, Reprise Records. UK release from 1975. 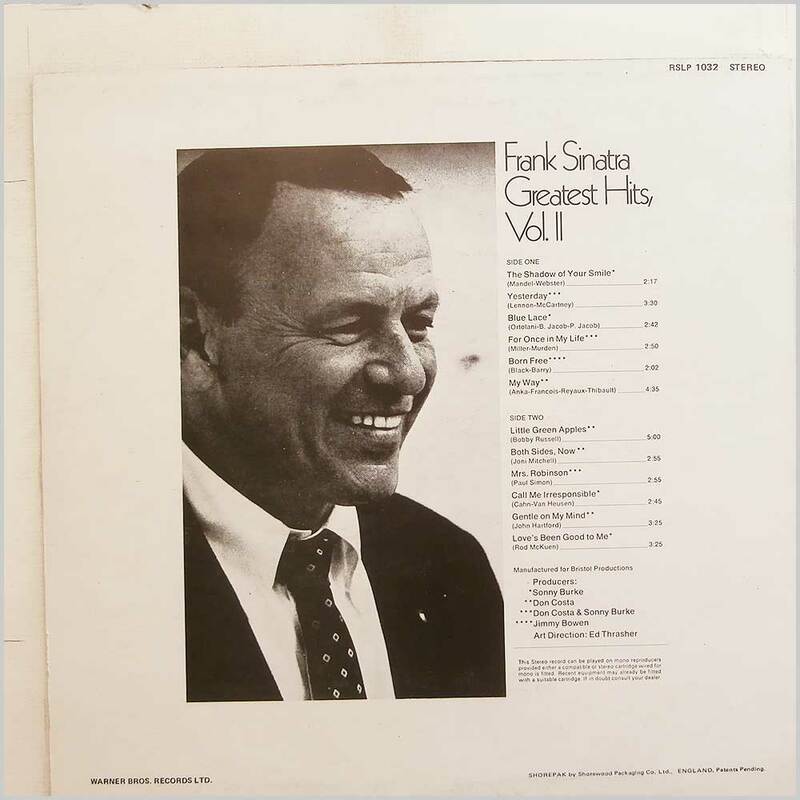 Jazz music LP release from Frank Sinatra. Classic Jazz Vocal music LP. 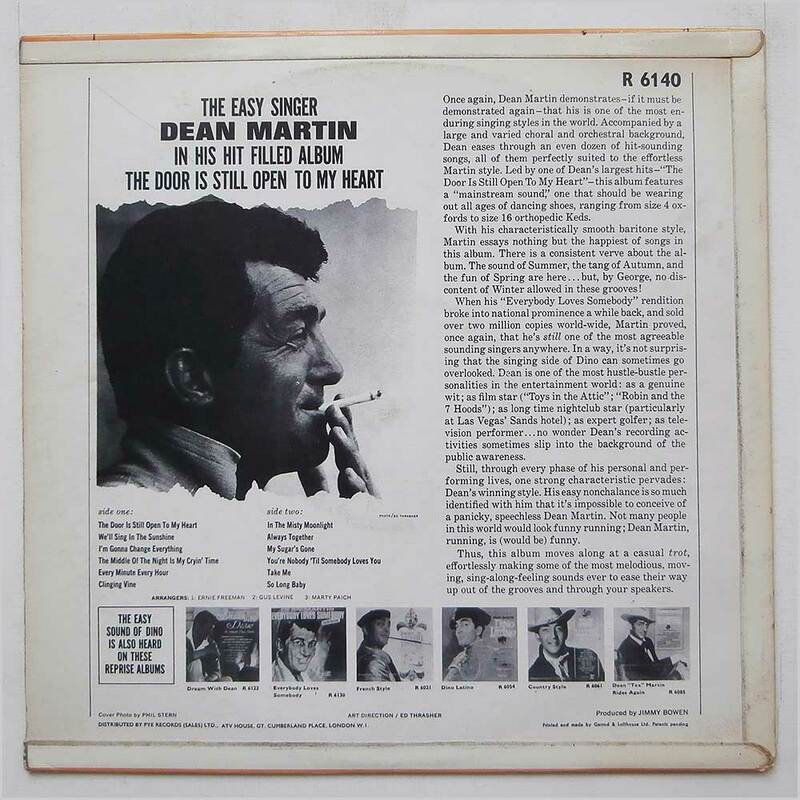 Format: Vinyl Record LP, Reprise Records. UK release from 1969. 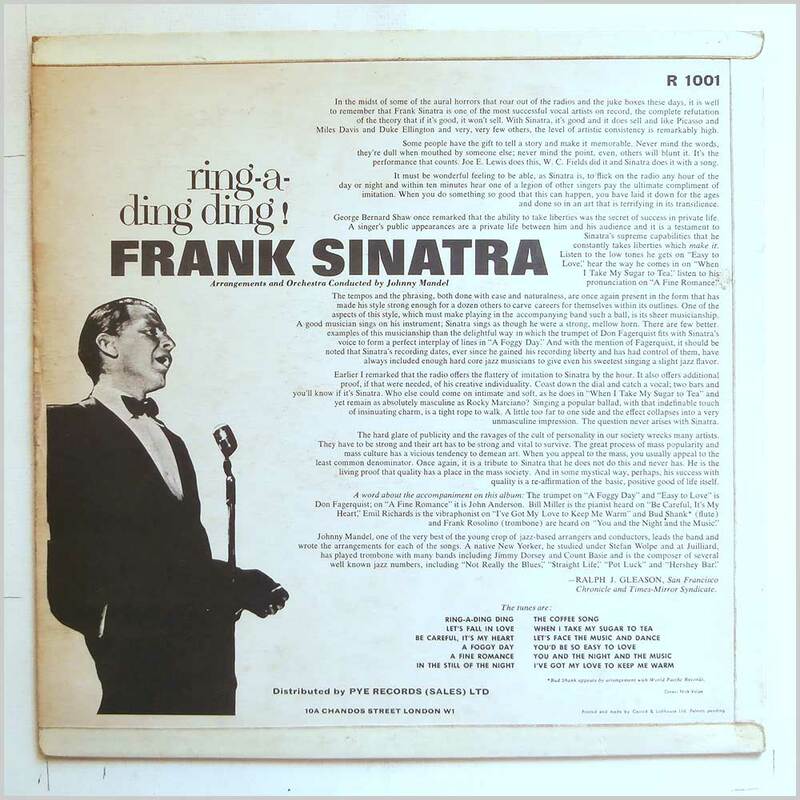 Jazz music LP release from Frank Sinatra. Classic Jazz vocal music LP. Housed in a flip back style jacket. 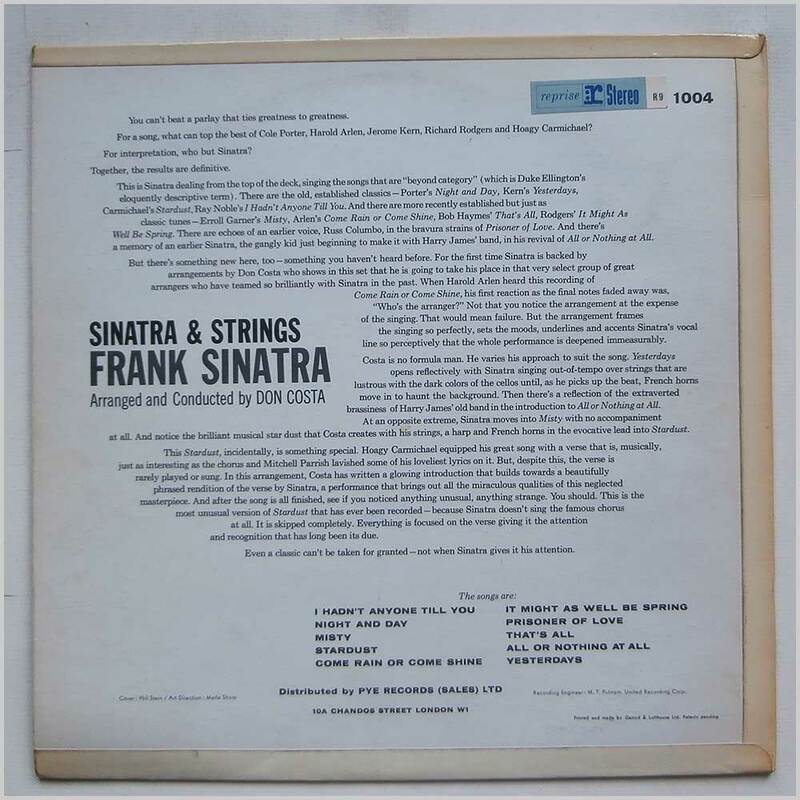 Format: Vinyl Record LP, Reprise Records. UK release, no date. 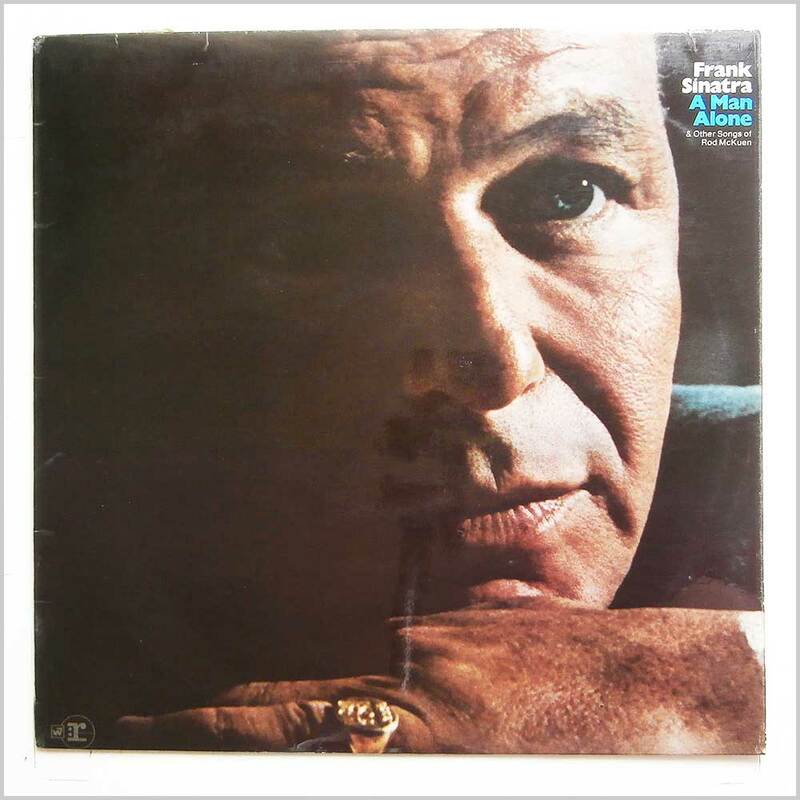 Jazz music LP release from Frank Sinatra. Classic Jazz vocal music LP. 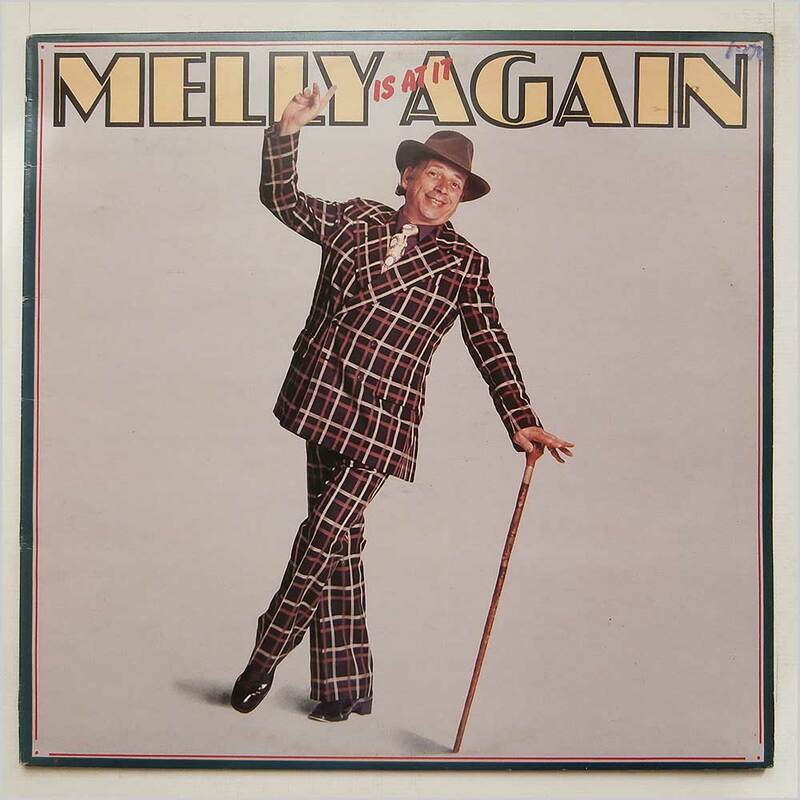 Record labels are the Reprise tan coloured versions. 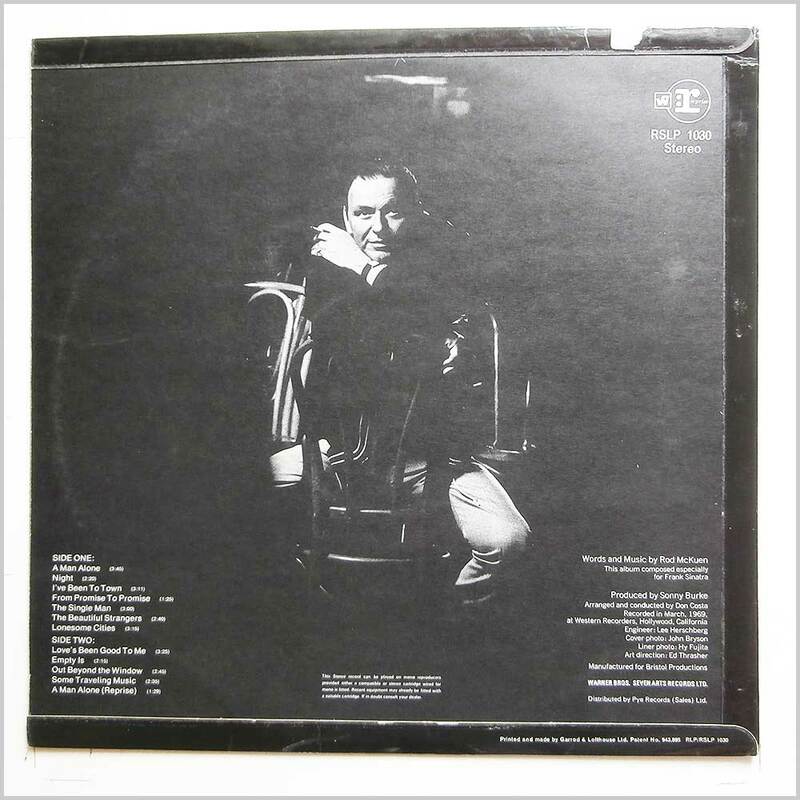 Format: Vinyl Record LP, Reprise Records. 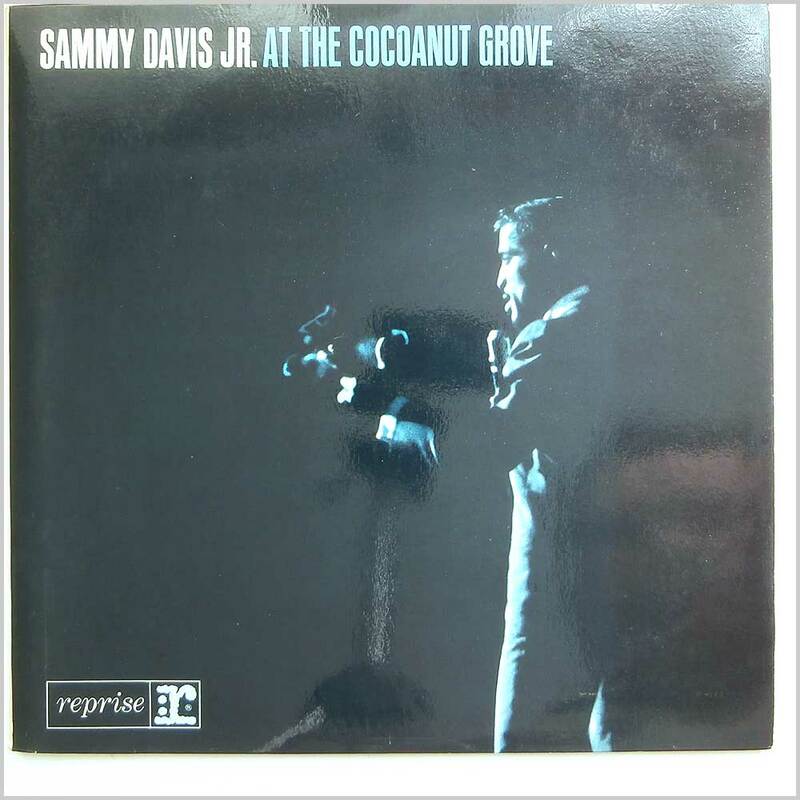 USA release from 1962. 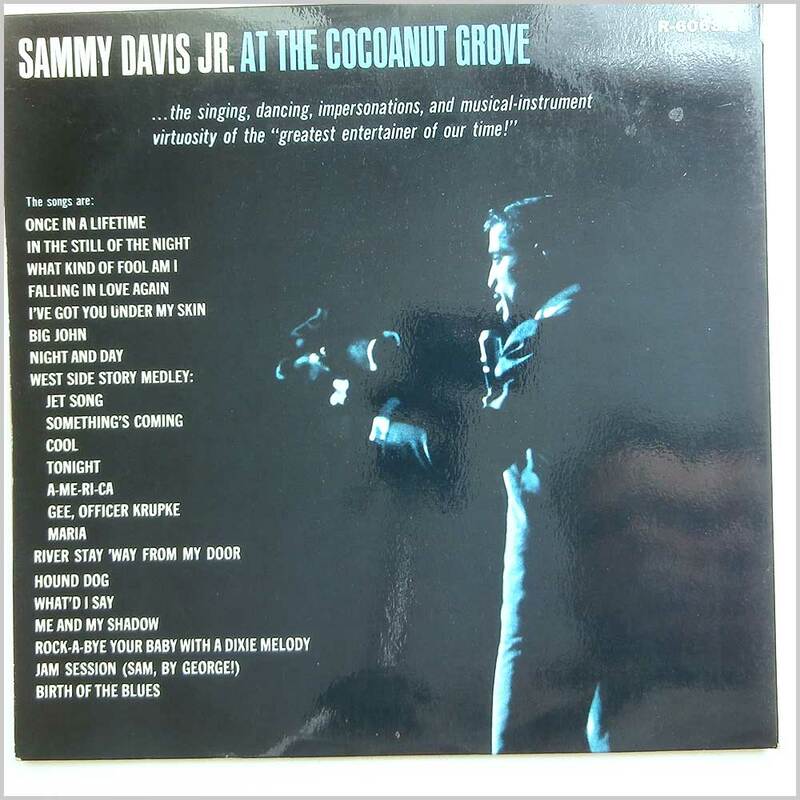 Jazz music LP release from Sammy Davis Jnr.. Classic Jazz vocal music LP. 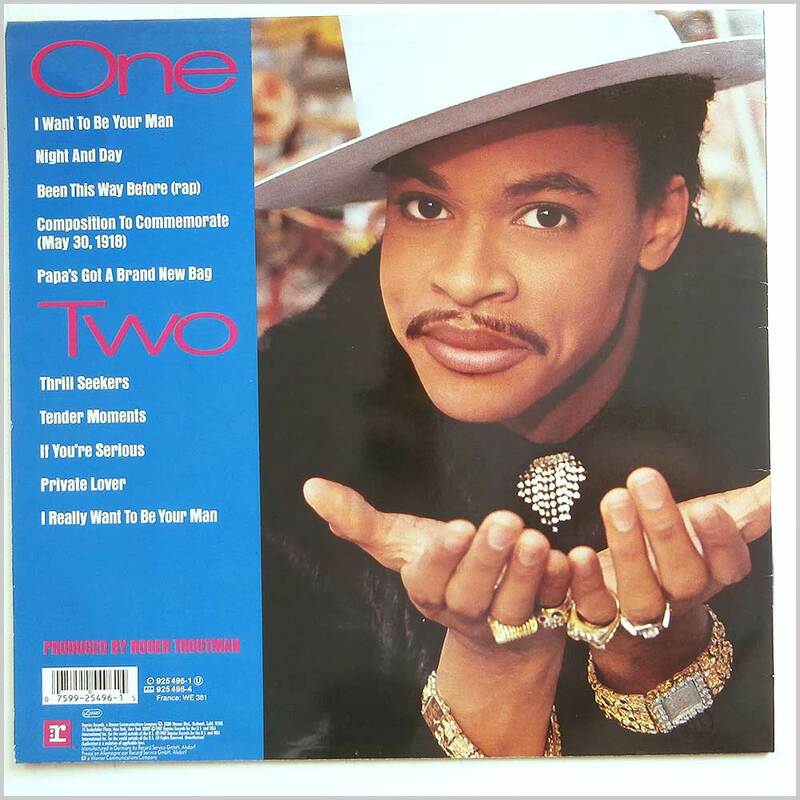 Double LP housed in a gatefold jacket. Housed in a flip back style jacket. A nice copy considering its age. Format: Vinyl Record LP, Reprise Records. UK release, no date. 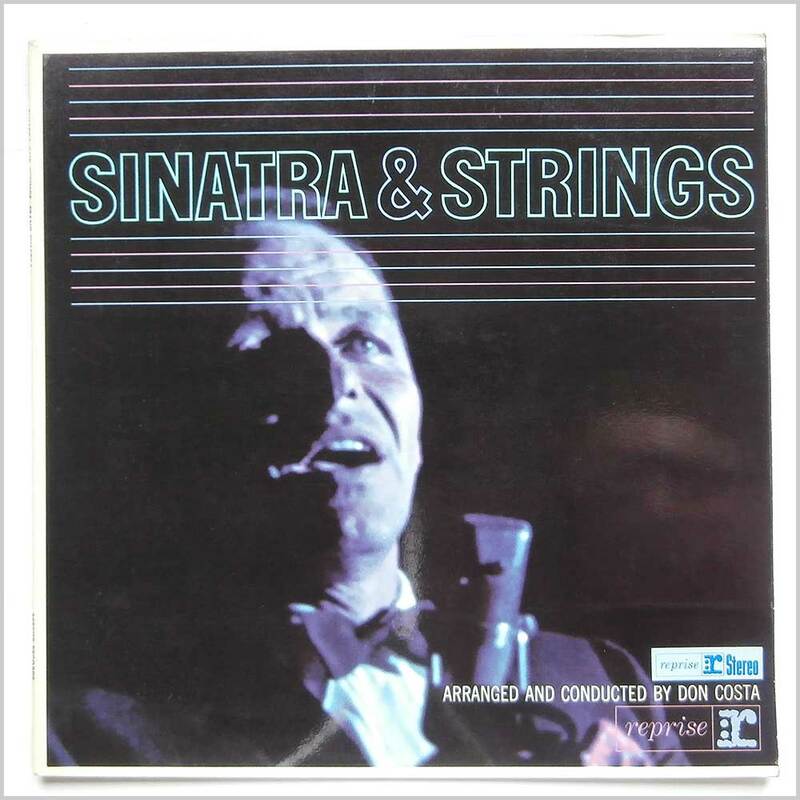 Jazz music LP release from Frank Sinatra, arranged and conducted by Don Costa. Classic Jazz vocal music LP. Housed in a flip back style jacket. A nice copy considering its age. 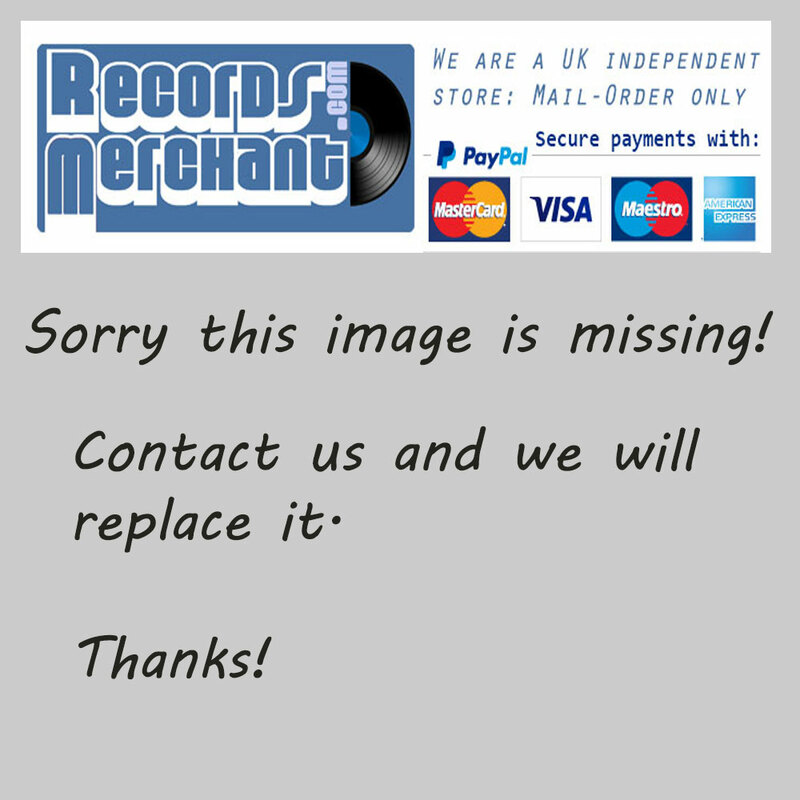 Format: Vinyl Record LP, Reprise Records. UK release from 1975. 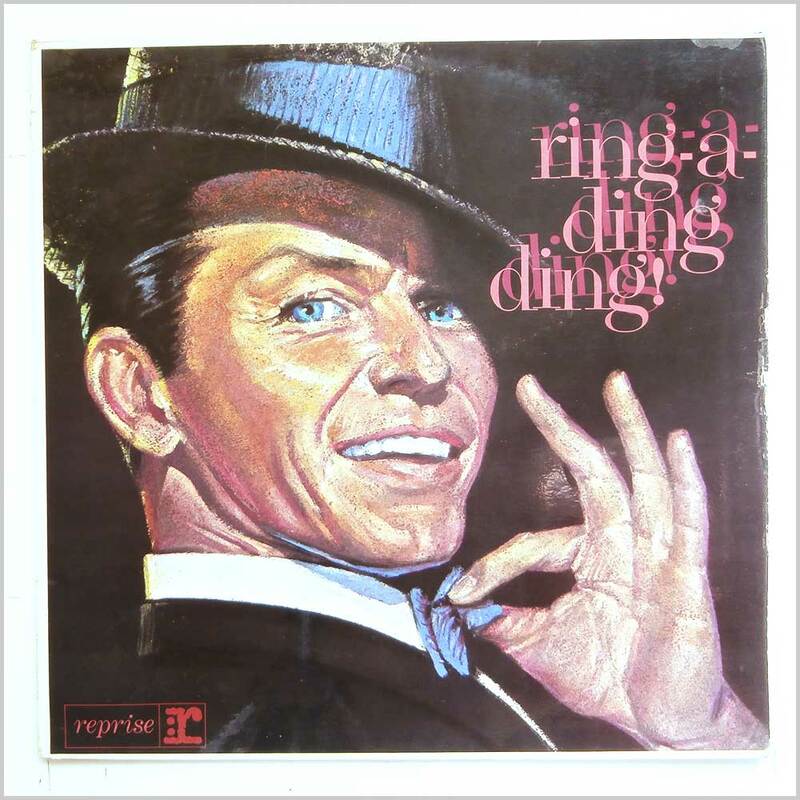 Jazz music LP release from Frank Sinatra. Classic Jazz vocal music LP. Record labels are the Reprise Riverboat tan coloured versions. Lovely fresh and clean copy. 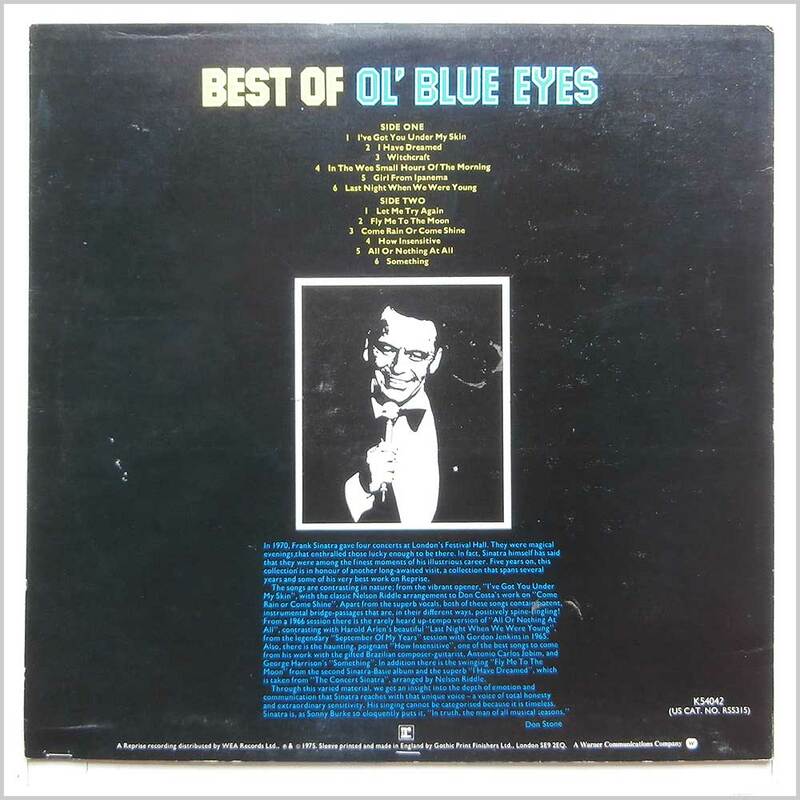 Format: Vinyl Record LP, Reprise Records. UK release from 1964. 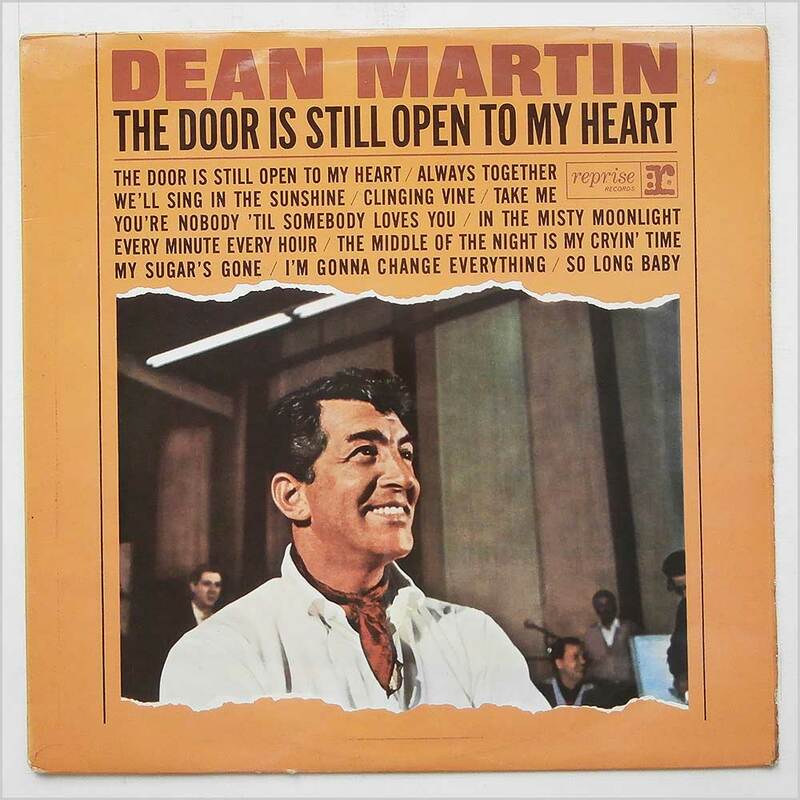 Jazz vocal music LP release from Dean Martin. Housed in a flip back style jacket. 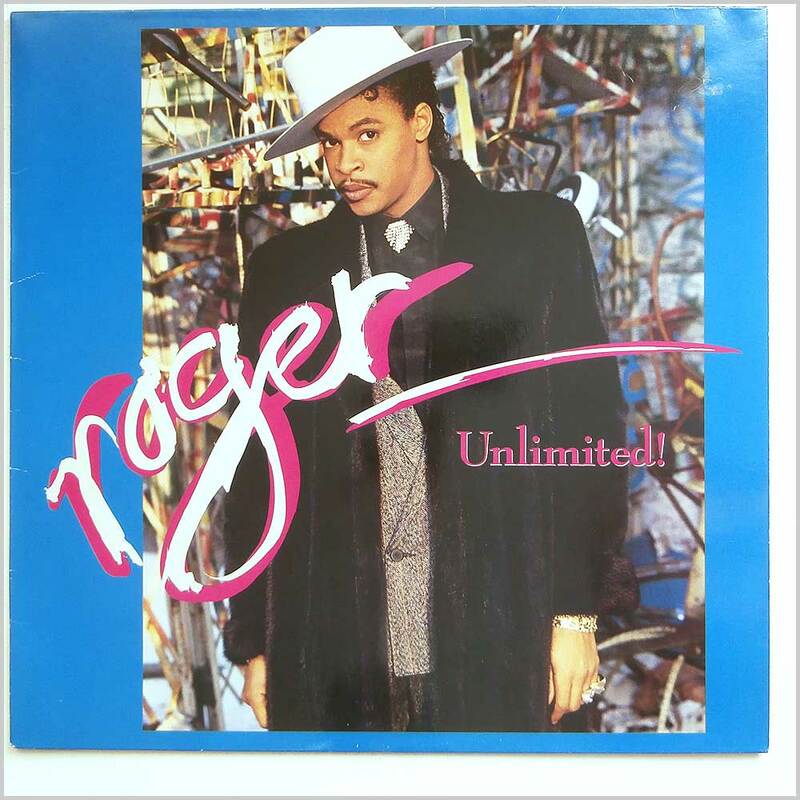 Record labels are the original Reprise riverboat versions. A nice copy considering its age. Format: Vinyl Record LP, Reprise Records. UK release from 1976. 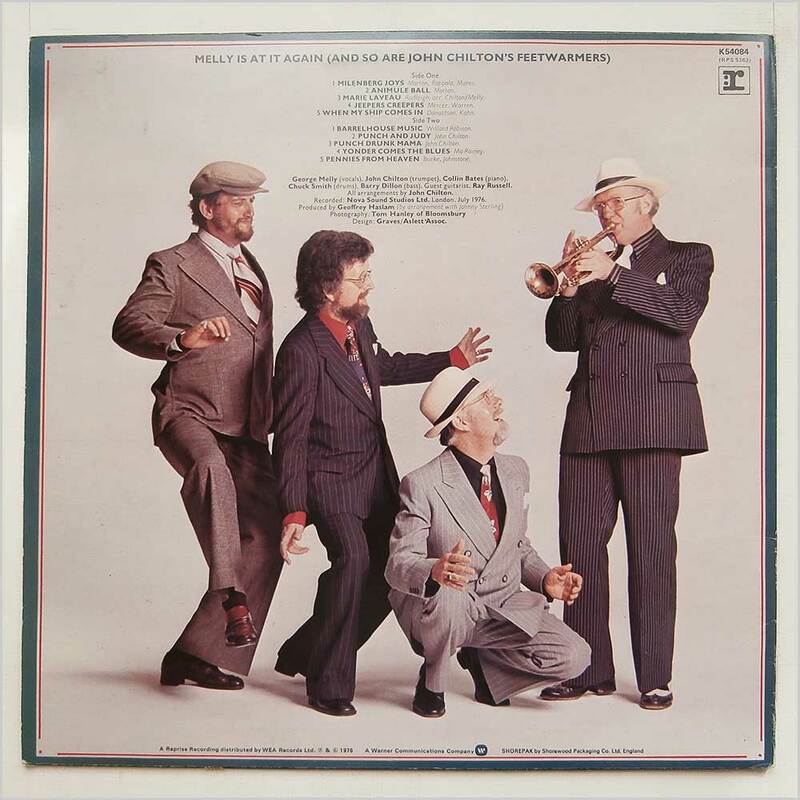 Ragtime and Dixieland Jazz music LP release from George Melly with John Chilton's Feetwarmers. Record labels are the Reprise Riverboat tan coloured versions. Lovely fresh and clean copy.